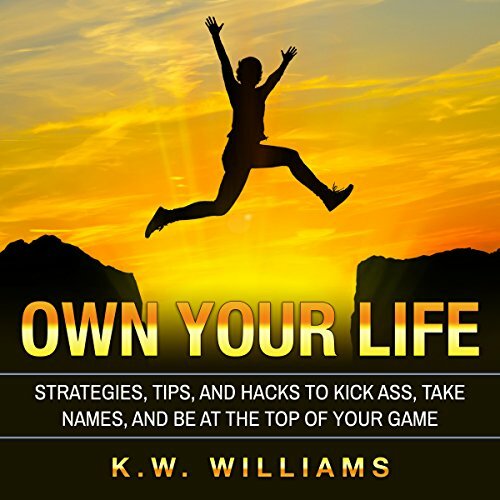 Showing results by author "K.W. Williams"
Have you ever wished that you could read minds? Have you ever struggled with reading people? Have you run into communication breakdowns that seem unresolvable? 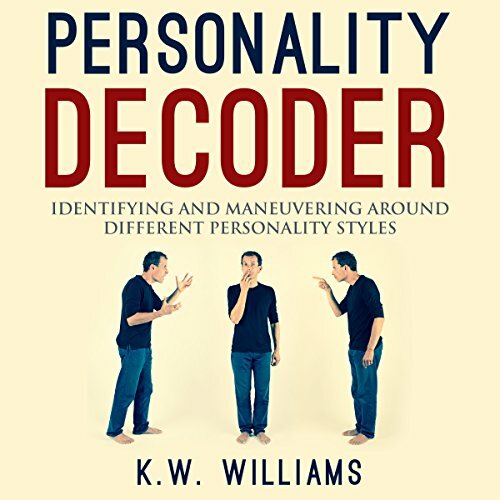 Well, here it is, your very own personality decoder. This book will show you how to read people like open books. Do you have a loved one who has a depression diagnosis? Or do you suspect that your loved one is depressed because of how he acts? Seeing your loved one suffer can be painful, and helping him through this depression can be even more so. 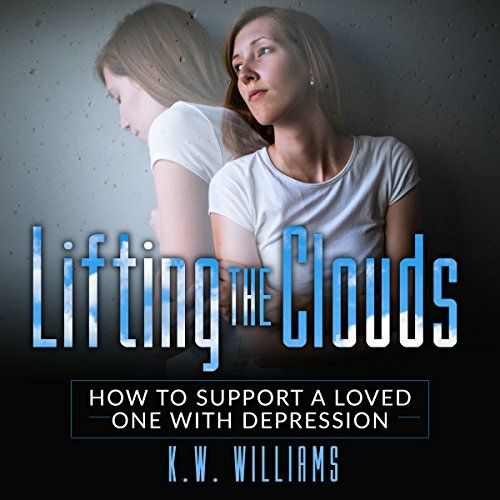 Depression can be a dark pit that swallows both its sufferers and its sufferers' loved ones. You may feel overwhelmed dealing with his symptoms, but you can actually provide more assistance in his healing process than you realize. In today's world of superficial social media and narcissistic vanity, it can be really hard to forge meaningful, fulfilling friendships. You may realize that all of your friends are fake or that your friendships seem to stay stuck in the small talk zone. If you want to change that, then read this book. 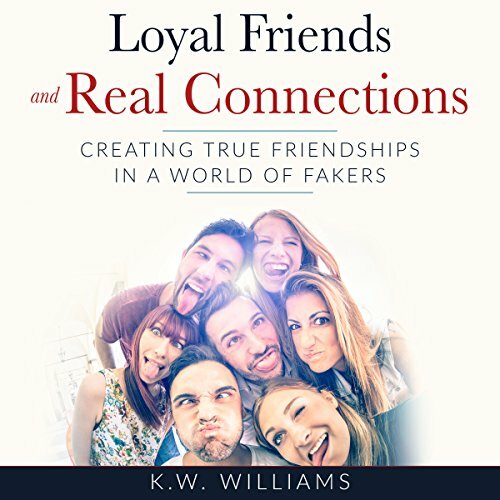 This book will help you transform your life through better friendships and refined friendship skills. If you are tired of always being second best and having second best, then you have found the right book. You deserve the best of everything. But only you can create the life that you want and achieve the things that you want. It's time that you learn how to take power. Start taking charge of your life and own it. Use the infinite power within you to unlock your full potential and create a life that you can be proud of. Are you tired of being confused about what people mean or when they are being truthful? Are you tired of trying to figure out how to seduce and appeal to others? Are you tired of being the victim of manipulation and others' irrationality? 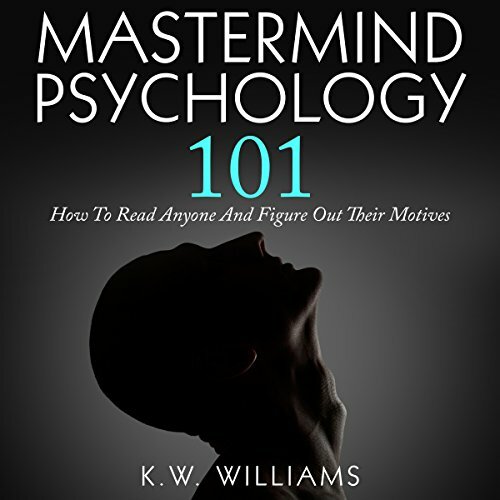 Do you want to become a mastermind of psychology? Then this is the right book for you. Momentum is the forward motion of objects. This same concept can apply to success. Success can become like a rolling ball, moving on its own accord and collecting bigger and bigger successes as it travels along. 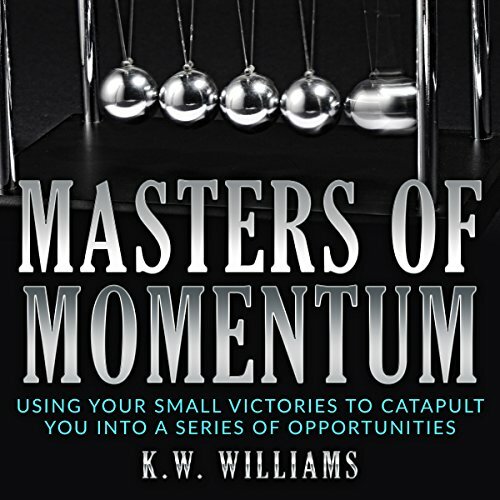 Learning how to master momentum is a great way to catapult your small successes into huge ones. 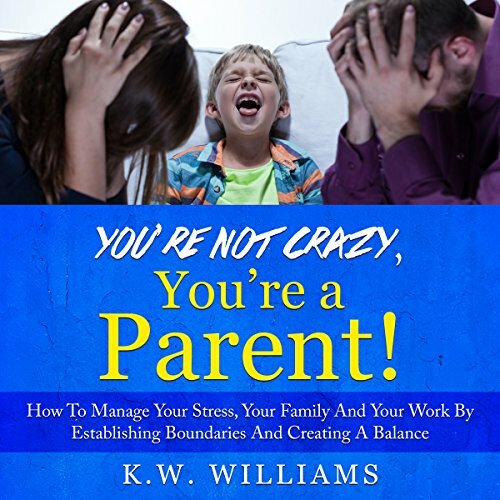 You're Not Crazy, You're a Parent! This audiobook is not a parenting book. It is not going to instruct you on how to raise your child. Rather, this audiobook is a guide to how to take care of yourself and preserve your sanity as a parent. 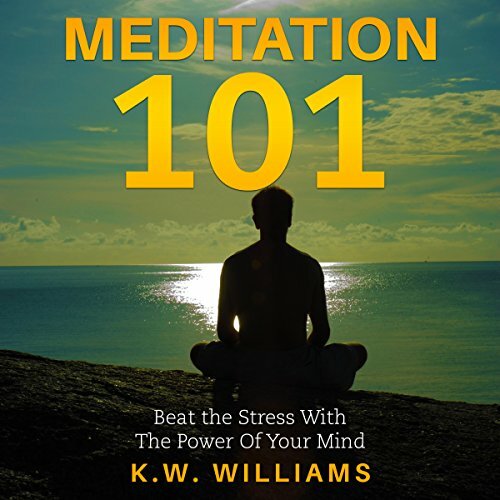 The answers to feeling less crazy and more content are in this audiobook. Pick up a copy today and learn how to take care of yourself and lead a good life while raising your children. You and your children will both benefit greatly in the end. What if you could skip the expensive massage sessions with a trained therapist but still get the benefits of massage? What if you could massage yourself and relieve all of the tension, stress, and pain that you carry in your body? Well, now you can, with The Science of Self Massage. This book is the ultimate layperson's guide to self-massaging. From shiatsu to acupressure, this book introduces all of the basics that you need to know to start massaging yourself. Happiness is the Holy Grail of the modern world. Everyone tells you that you need to be happy. 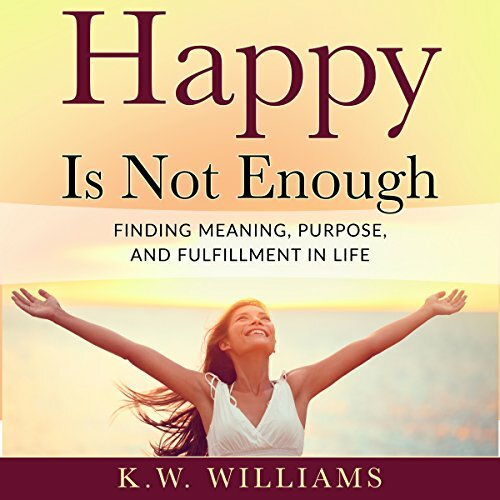 There are articles and books coaching you on how to be happy. So why is no one truly happy? Happiness is a great emotion, but it is just that, an emotion. It is neither sustainable not constantly achievable. Sometimes you're going to feel sad or angry or disappointed. That is just life. Today, everyone is incredibly busy. It can be hard to enjoy your spirituality or observe your faith when you have so many demands on your time. Just accept the fact that religion is important and start to make it a priority. You might be confused about your faith. You don't have time to make the journey from unknowing to knowing. That is OK. 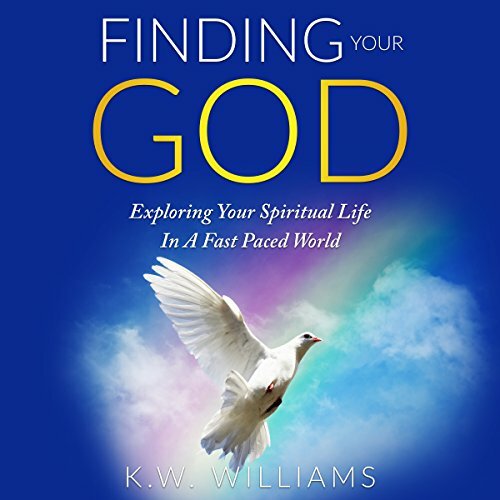 This book will tell you how to make this journey without taking up a lot of time or work. If you are feeling stressed, your quality of life suffers a lot. You suffer from headaches, confusion, fatigue, and misery. What if there was a way for you to just unplug for a while? Or what if there was a way to banish stress from your mind forever? Well, good news, there is a way to accomplish both things. This way is called meditation.